Welcome to Beautiful South, the new complimentary premier lifestyle magazine celebrating the finest aspects of life in the South Downs. 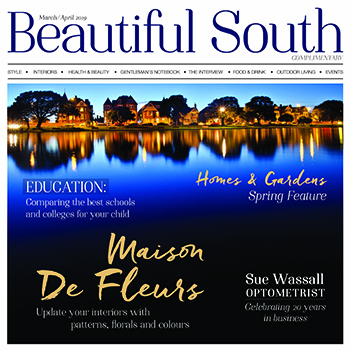 Reaching a highly discerning audience, Beautiful South is delivered direct through the doors of the most affluent homes in Petersfield, Winchester, Alresford, the Meon Valley, Havant, Rowlands Castle, Hayling Island, Emsworth, Old Portsmouth and Southsea. 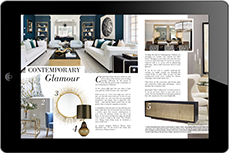 It is also available from selected distribution points across the local area, alongside a digital edition suitable for tablet and mobile viewing.